Online gamers, movie lovers and music streamers rejoice! With Flash Wireless PRO 50, your customers data can go the distance with no restrictions, no throttling and no data caps. 50GB of High Speed LTE Data: As fast as the tower can deliver it and your device can process it, you will get it without any speed restrictions. Customers will enjoy unlimited* data at reduced speeds thereafter. Mobile Hotspot included with no restrictions. No slow down or data caps up to 50GB. Available to both new and existing customers with LTE devices on the Nationwide Sprint 4G LTE Network. As many of you know and most of you don’t know that the Energy deregulation has started. Years ago when electricity and natural gas were supplied to your home by just one utility company. Prices were set with a state government’s regulatory approval. 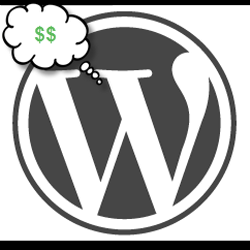 Consumers had no choice of provider and, therefore, no way to shop around for the best price. Are you looking for a cheapest cell phone service? 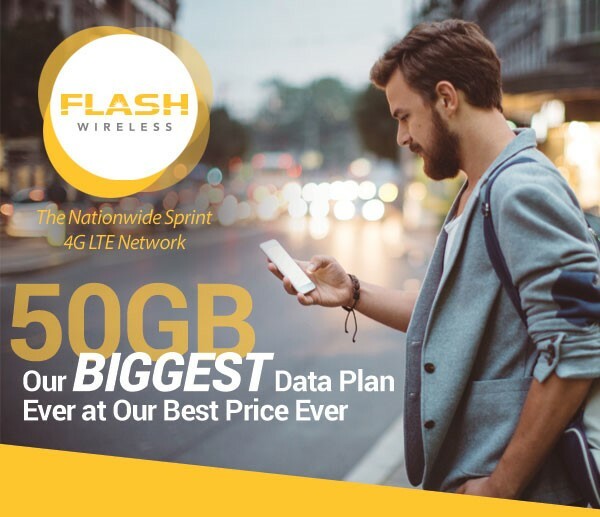 You may find that Flash Wireless has a plan for you. With everything unlimited Voice Text and Data for around $50 plus tax using Sprint Network, and $70 plus tax using Verizon network. SavingSomeGreen is a participant in the Amazon Services LLC Associates Program, an affiliate advertising program designed to provide a means for us to earn fees by linking to Amazon.com and affiliated sites.